Use our free software, or subscribe to our series of over 110 original, exclusive videos that place you in the middle of the action. We've filmed in some of cycling's most mythical locations, with riders who will push your limits. 1700 pre-configured video workouts + create your own! cycling's shrine to climbing. win here once: you are legend. 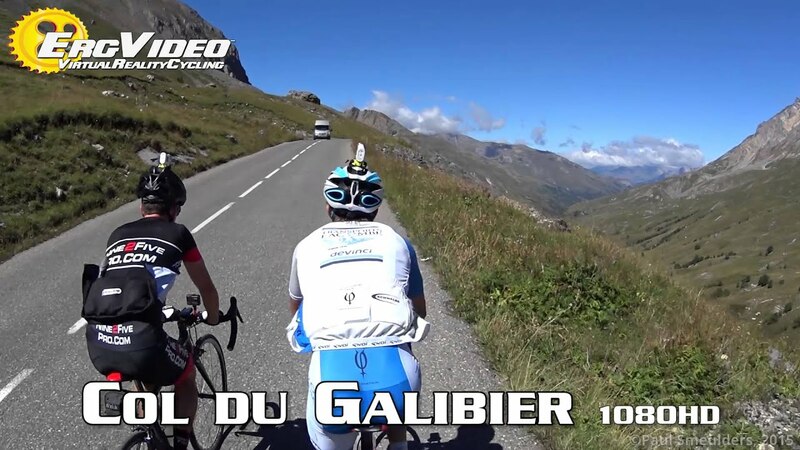 ride with the ErgVideo team, in sight of glaciers. 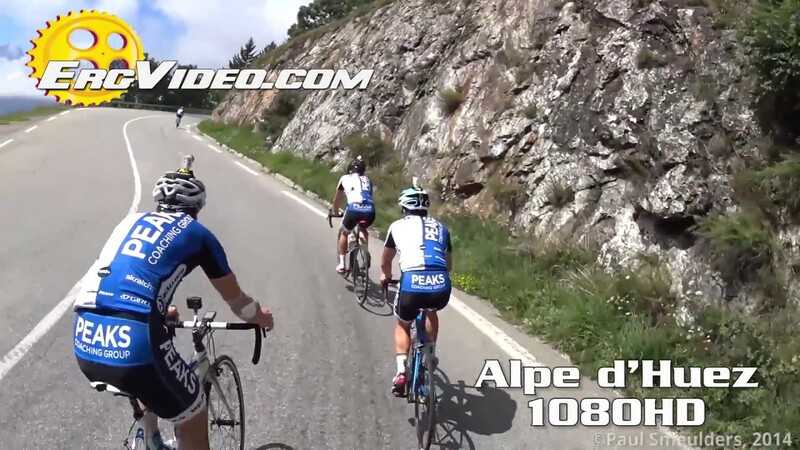 twice as high, and twice the number of hairpins as alpe d'huez. 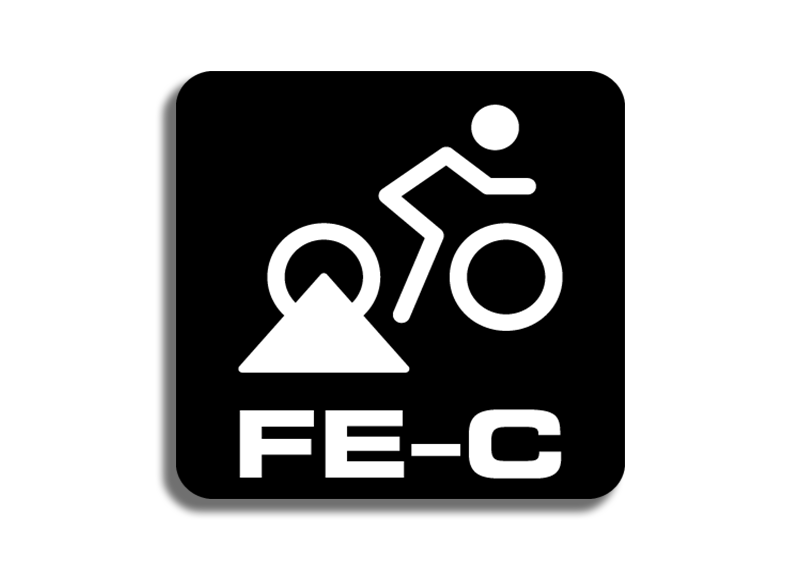 where everyone who loves cycling needs to go, at least once. 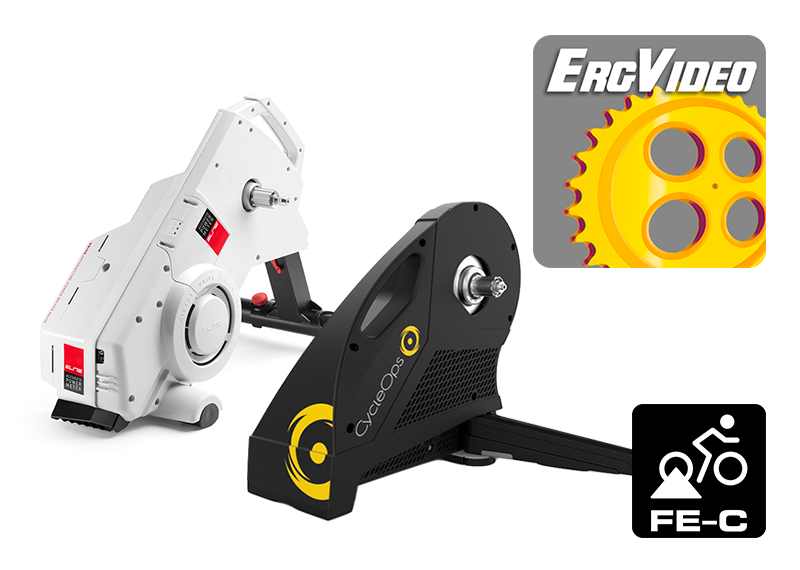 Supports 1-24 riders at once, each riding at their own fitness-level. Your efforts match the action. ErgVideo draws you in... and holds you there. Experience the ride, unobstructed by data. Re-size, move, & customize on-screen graphics. 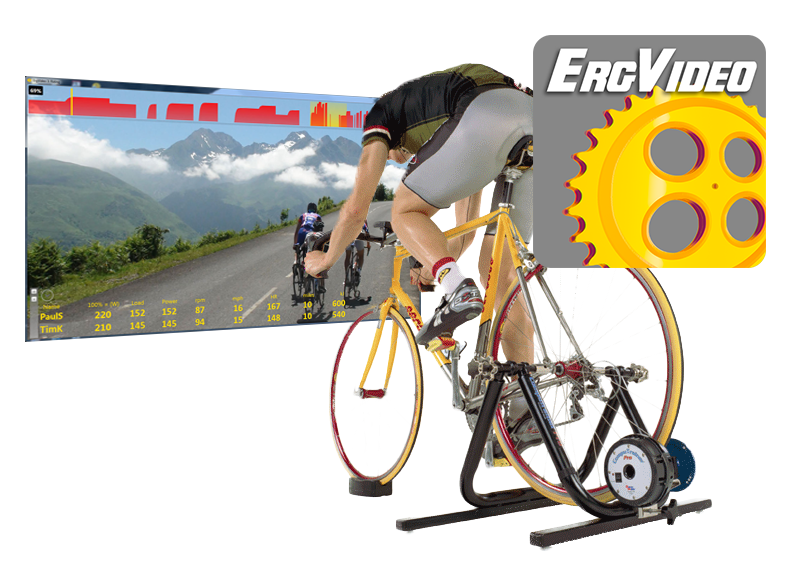 ErgVideos are multi-camera productions from deeply-embedded, dynamic points-of-view. The feel is real. Get the most out of your training time, for the biggest gains. No need to interpret instructions and design rides yourself. Two clicks...ride! Our plans, built by qualified coaches like Hunter Allen, Scott Moninger, & Paul Smeulders, have you covered. 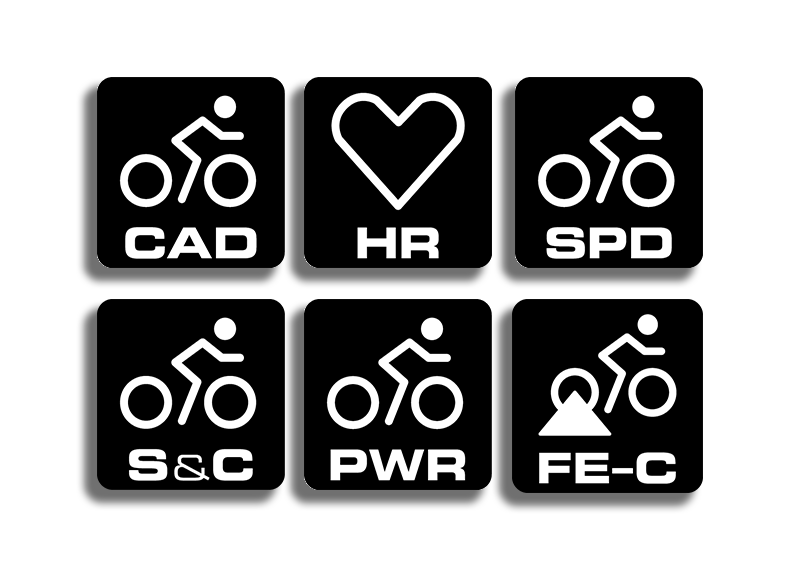 ...and other sensors like power meters, heart rate monitors, speed, and cadence sensors. kickr & SNAP all models. our recommended favorites! Neo, Flux & more look for the FEC compatibility logo. Drivo, Direto, H2, Hammer, Magnus & more. 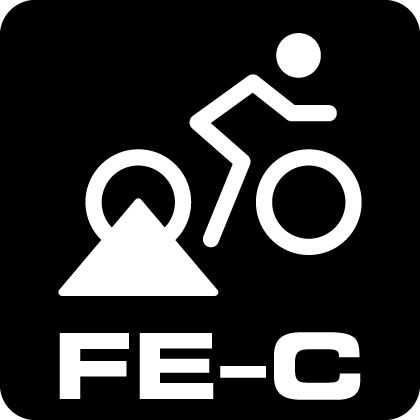 look for the FEC compatibility logo. FEC devices look for the FEC compatibility logo. ANT+ devices look for these compatibility logos. Powerful options and settings let you customize your environment and training. Everything is designed to get you riding your bike quickly. Even the hardest-core power-obsessed will be pleased! Build your own sessions, the video will stay in-step. We provide a ton of 'em, built-in. You can customize & create more with the ride designer. Directly access your iTunes or WMP playlists. There's screen-space left for others like Spotify. One to 24 riders, working at their own level, starting and finishing at the same time. Several easy ways to pick your ride, all of them fast. Ride yer bike! 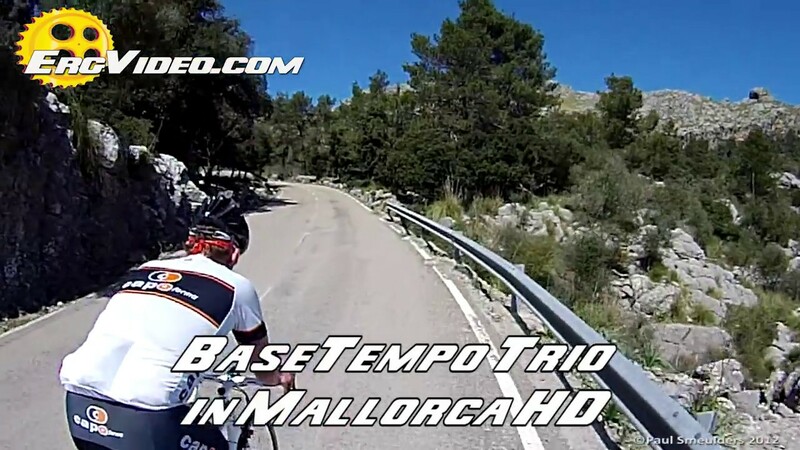 Try the threshold tests and set your FTP for your next training phase. 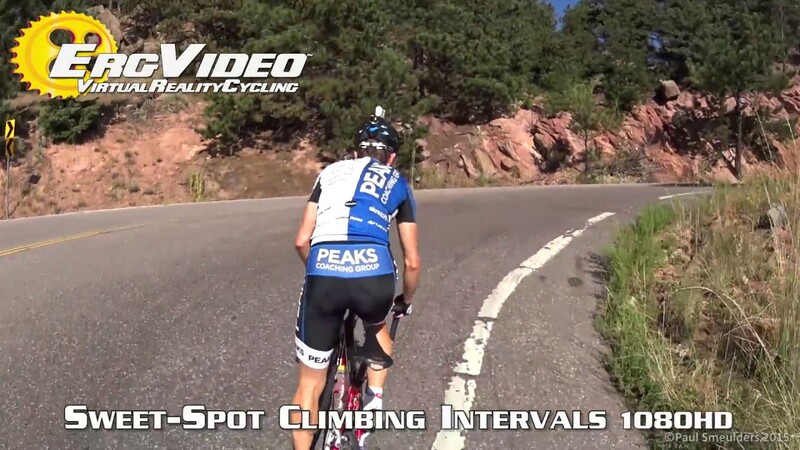 See how you did, check your numbers and TrainingPeaksTM metrics. Analyze your ride at TrainingPeaks, brag about it at Strava. 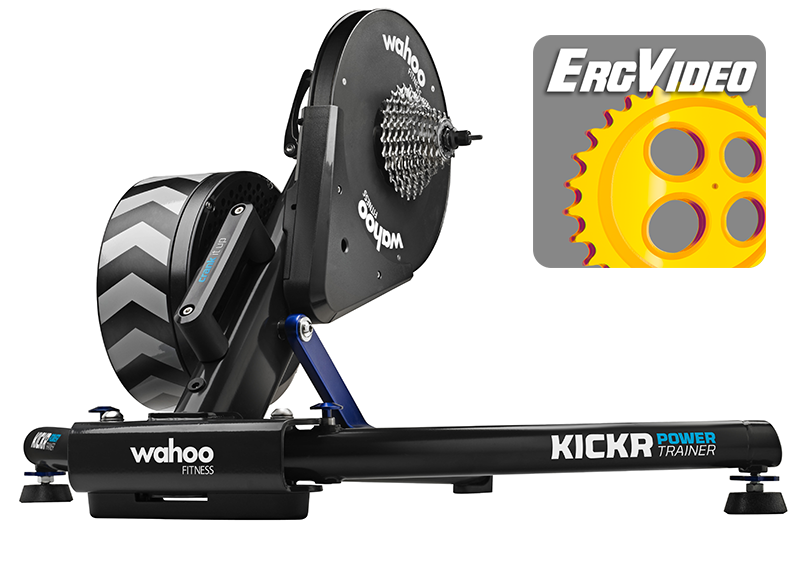 Pick a workout, ErgVideo will show you video sessions that train you the same. 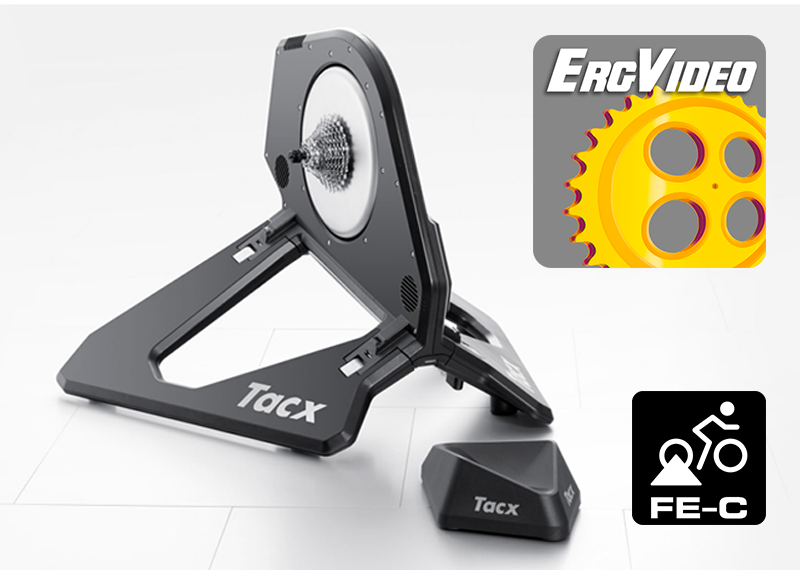 How to use every function in ErgVideo is shown in full detail at our help pages.